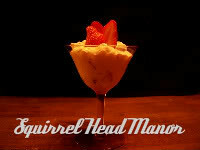 First off, thank you to Andrea of Quest for Delish for becoming a follower of my site! Well....it was a fast four weeks pouring over the Joy the Baker Cookbook. Lots of great ideas, many pages marked for future dates with butter and sugar. Best of all was cooking with a group of people - us all lining up the same recipes in different kitchens across the United States. The plan was to make about 3 or 4 more recipes from Joy the Baker.....and then circumstances things happened to prevent the plan. 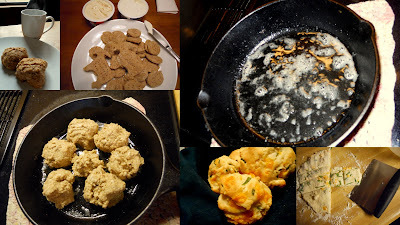 So far I have made the cheddar chive biscuits, whole wheat goat cheese biscuits and Flax Seed Crackers. I loved the cheddar biscuits, the whole wheat biscuits were just OK and the crackers were a learning experience. I had always wanted to make crackers and my first attempt here wasn't a fail but it wasn't totally successful either. But that was on me as I needed to roll the dough out a bit thinner. Pros: The book is lightweight and not cumbersome to carry or keep open on the counter when cooking. I love the "kitchen tips" section at the beginning and started with one (making your own buttermilk) with my first recipe. The photos are very nice and instructions are clear and easy to follow. (I recommend the cheddar biscuits. )Also, the book is well indexed. Cons: It's hard for me to ever find a "con" about a cookbook! Yes, there are some recipes I wouldn't make but hey - I have had many cookbooks where you find a few recipes that just don't rock your world. Overall this book gets an A and I would recommend it for the baking obsessed kitchen rat. You will be quite pleased with the buttery, sugary delicious recipes and photos to drool over. It's in the plans to make the peach cobbler muffins and bread pudding using copious quantities of bourbon. Absolutely. *This post is part of the Joy the Baker Cookbook Spotlight and Cook-Off sponsored by Hyperion and hosted at Girlichef. Thank you so much to Hyperion and Heather for the opportunity to own and review such a nice cookbook! 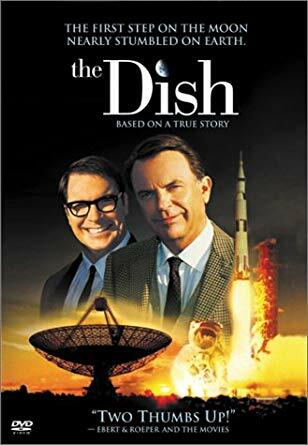 I'm happy that overall you really enjoyed this book...even if your plans were thwarted a bit. ;) Thanks so much for being a part of the Joy the Baker Cookbook Spotlight & Cook-Off, Tina! Thank you Heather and a big thanks for being the hostess and organizer of all this. I don't know how you find time! Yes, our refrigerator died and it certainly caused a change of plans for the meals, having fresh food in the house, etc. 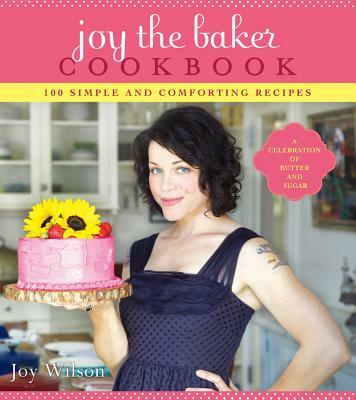 But I WILL be cooking/baking from Joy's book in the future! I have plans to make those peach cobbler muffins for sure! I don't think I could list a con either. I agree with you, Tina. The best part of the spotlight for me was cooking and baking along with all of you. I think week 3 is my favorite. I love seeing which recipes everyone selects. P.S. The peach cobbler muffins are on my list for sure.